Unexpectedly, Milo - Audiobook | Listen Instantly! Milo Slade, a thirty-three year old home healthcare aide, is witnessing the rapid dissolution of his three-year marriage to a polished, high-powered attorney named Christine. Though Milo doesn't quite know the root of his marital problems, he inevitably blames himself, or more specifically, he faults the demands his obsessive compulsive personality place upon him—the need to open a jar of Smuckers grape jelly or sing “99 Luftballons” in front of an audience, to name just a couple. Yet Christine is still none the wiser about these inexplicable quirks as Milo has painstakingly hidden them from her and everyone else for years. 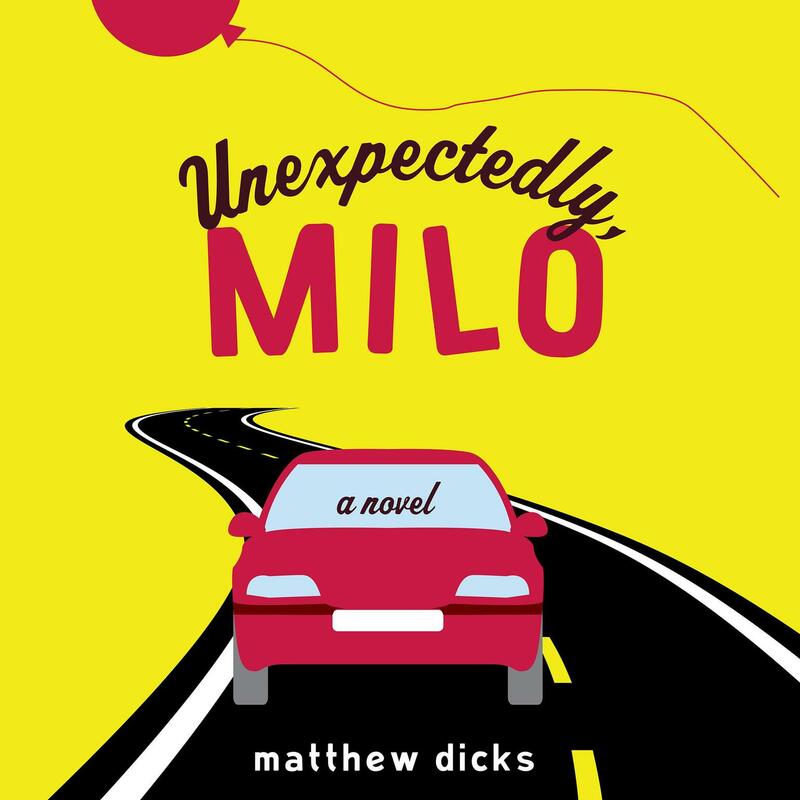 No one knows the true—and in his mind more insidious—Milo, and such is the root of his profound loneliness, especially now that he and Christine are living apart during a trial separation. John Lane is a voice talent and audiobook narrator who won the prestigious Audie Award for best narration in 2018. Lauren Rowe, USA Today and internationally bestselling author, lives in San Diego where, in addition to writing books, she performs with her dance/party band at events all over Southern California; writes songs; takes embarrassing snapshots of her ever-patient Boston terrier, Buster; spends time with her wonderful family; and narrates audiobooks. Much to Lauren’s thrill, her books have been translated all over the world in multiple languages and hit multiple domestic and international bestseller lists. With enticing characters, enthralling situations, and a general love of romantic fiction, Lauren has created a world of her own, full of wit and sensual desire.